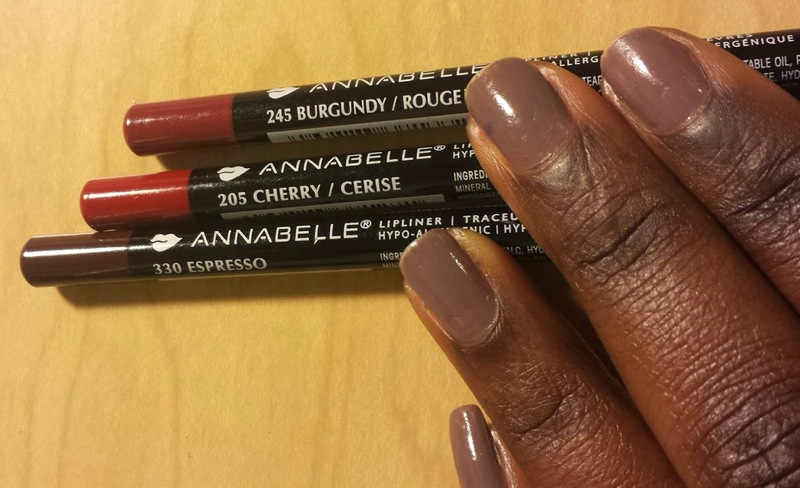 My all time favourite Canadian drugstore lipliners. If you haven't tried these as of yet, you are missing out. 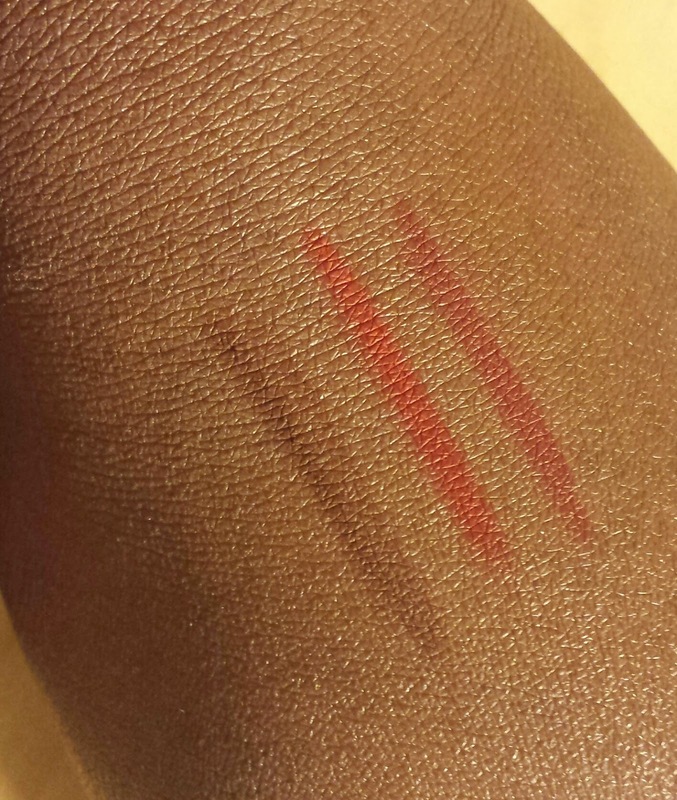 Here's the breakdown of the product with pictures and swatches! Pros: Good staying power with a smooth application. Comes in a wide range of finishes from original to metallic and even waterproof. Cons: Pencil has to be sharpened so you waste product and not as accessible as a retractable pencil. 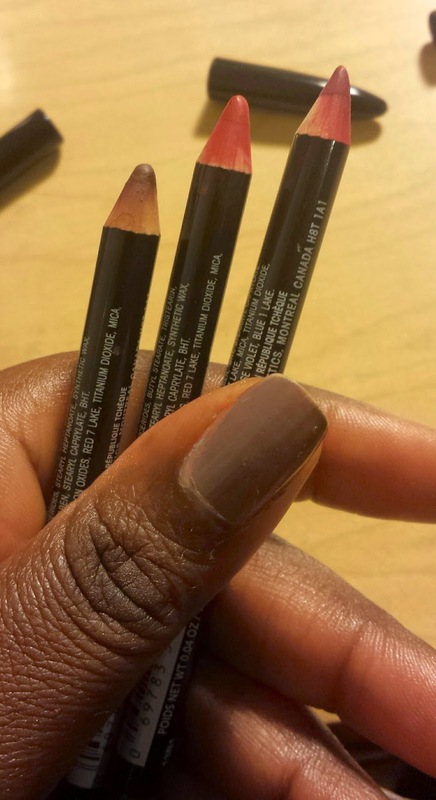 Tip: I like to wear these liners as a matte lip colour or add a gloss for some shine!